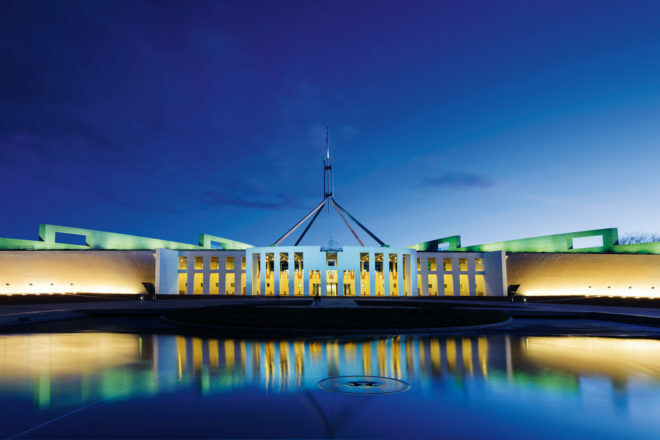 Insider’s guide to Canberra in Australia, ranked #91 in our countdown of ‘100 Most Incredible Cities in the World’. Once it was all semi-industrial and car yards but now Braddon is totally happening. Bacaro, the only bar to have a drink at in Canberra is there, owned by the Trimboli brothers who also own Italian and Sons. And just around the corner is Eightysix, with their childlike enthusiasm to explore new tastes but always with a sophisticated palette. Floralistas Moxom + Whitney have also opened a new store in the neighbourhood. Knocks some of the other cultural institutions into the shade with its innovative and beautiful shows. For those who love their architecture. Food that Nonna would have made with a retro décor she would be familiar with. The dishes here are flavoursome and clean.